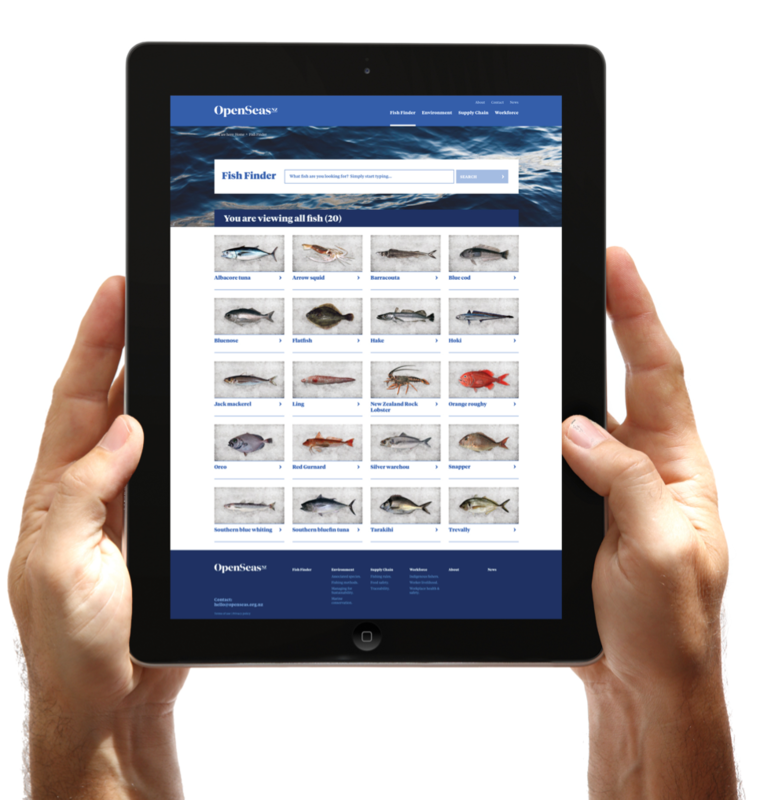 OpenSeas continues to attract more and more users each month as the single source of reliable information on New Zealand’s key commercial fish species. At the end of its first year, the site continues to generate over 85 percent new visitors each month, with 60 percent of visitors from New Zealand and 40 percent from around the world. With customers seeking reassurance about the sustainability of their food and increasingly asking where their food has come from and how it has been harvested, OpenSeas provides a valuable resource to answer these questions. New Zealand seafood is well placed to provide a sustainable food option but communicating how fisheries science and management is providing for sustainability can be challenging. It’s a complex and complicated business. The value of OpenSeas’ web platform is that it provides a one-stop shop profiling the environmental, social and production credentials of New Zealand seafood in a way that is easy to read and understand. There are profiles for 20 key commercial fish species and with plans for more species being added in the future. The most popular profiles this year have been hoki, snapper, squid and rock lobster.